The connection between this mathematical model and Mozart, however circuitous and intuitive, was made, says Diamond, after a “wizard of computer music…gave the mathematic equations a ‘voice’ and a ‘face. '” And their voice seemed to echo Mozart. The authors cited several areas calling for further research. Could the Mozart effect be optimized by varying the amount of listening time? Could other intelligence measures such as short-term memory, verbal reasoning, and quantitative reasoning also be enhanced by listening to Mozart? What effects would other kinds of music have on IQ performance? While the answers to these questions were unclear, the authors hypothesized that repetitive music, or music lacking in complexity, would fail to enhance performance. They believed that the complexity, and perhaps the mathematical precision of Mozart’s music was responsible for its enhancing effect. Shaw’s summative statement, that “there are correlational, historical, and anecdotal relationships between music cognition and cognitions pertaining to abstract operations such as mathematical or spatial reasoning,” was a sound and well-grounded observation. But once seized by the media, it was eventually transformed, like gossip, into a looser, less sound claim: that listening to Mozart can make one smarter. Beyond Shaw and Rauscher’s first study, several others have further examined music’s influence on the brain. Several additional studies have explored how certain kinds of exposure to music affect the brain. Shaw and Rauscher looked at how learning to sing and to play the keyboard might influence the spatial-temporal skills of pre-school children. Twenty-two children ranging in age from three to four-and-a-half years old were given singing lessons or keyboard lessons. A control group consisting of fifteen children received no music lessons, but otherwise experienced the same preschool activities. The results demonstrated that preschoolers who had weekly keyboard lessons improved their spatial-temporal skills 34 percent more than did those preschoolers who received computer or group singing lessons. Furthermore, the effect lasted more than a day — “long-term,” according to memory researchers. In another study, Martin F. Gardiner and his colleagues at the Center for the Study of Human Development at Brown University found that a certain kind of musical training, the Kodaly method, which includes rhythm games and learning to sing songs progressing in specific increments toward greater difficulty, positively affects first- and second-graders’ math skills. Though Gardiner’s studies clearly demonstrate a link between music training that is sequenced according to a progression in difficulty and the development of math skills in elementary school children, he himself is careful not to overplay music’s uniqueness in developing skills that transfer from subject to subject. Gardiner, Viadero writes, believes that other kinds of skills, besides musical ones, can probably be transferred to other disciplines. On the question of whether or not there is a window of opportunity for learning to play an instrument, several studies suggest that beginning music training early (before age seven) is correlated with greater growth in certain areas of the brain. For example, researchers in Germany identified the region of the brain responsible for perfect pitch — a part of the left hemisphere which is also involved in speech called the planum temporale. “Using MRI, the German team looked at the planum temporale in thirty nonmusicians and in thirty professional musicians, eleven with perfect pitch and nineteen without. In the musicians with perfect pitch , the planum temporale was twice as big as in either the nonmusicians or the musicians lacking perfect pitch. In this study and several others, 95 percent of musicians with perfect pitch started music lessons before age seven. According to this study, it seems that early music training is associated with more growth in this one particular brain region…. If…training starts later or is absent altogether, perfect pitch rarely shows up” (Diamond 1998). Also using magnetic-resonance-imaging technology, Gottfried Schlaug and his colleagues at Harvard Medical School have similarly found that musicians who started studying music before age seven have regions in their brains (the corpus callosum and the right motor cortex) that are larger than the corresponding regions in both non-musicians and musicians whose training began later than age seven. As with all of the above studies, the researchers themselves are cautious not to blow their findings out of proportion. In response to questions about the implications of his study, Schlaug resists offering specific recommendations regarding when music should be taught; after all, he claims, some very skilled musicians started playing in their second and third decades. Do We Need More Music in Schools? In her book Magic Trees of the Mind, Marian Diamond describes music’s place in schools as an increasingly peripheral one, noting that fewer children of any age are starting music lessons today. According to the National Coalition for Music Education, one third fewer high school students are taking music classes now than fifty years ago. This drastic reduction is due, Diamond argues, to school funding cutbacks, and “flagging church attendance and interest in choirs….” In most schools music is still considered a “curricular frill,” which leaves it vulnerable to cutbacks. Rauscher, one of the researchers involved in the “Mozart effect” study, and a former concert cellist, favors expanded music education. Nevertheless, she is reluctant to say that only listening to music can permanently enhance the intellect. “One of the things we have to be careful about is jumping to conclusions that we don’t have data on at all,” Rauscher said. “I find that the ‘Mozart makes you smarter’ thing is quite a bit of a leap” (Viadero 1998). John T Bruer, author of The Myth of The First Three Years (1999) and president of the McDonnell Foundation, an organization that supports cognitive science research, points out the gap between the two fields of neuroscience, and cognitive psychology — one which often leads to claims about child development and learning that, although not without some truth, are exaggerations (Viadero 1998). 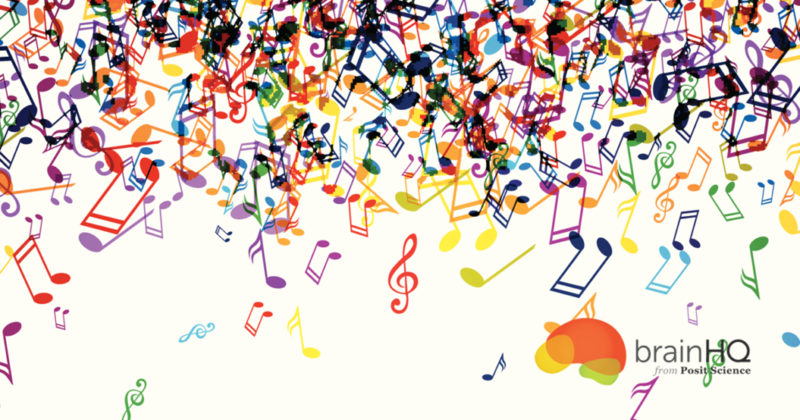 Many educators and researchers argue that making music a more central part of the school curriculum is worthwhile in light of the promising studies on the relationship between music and intellectual growth. Furthermore, the mere fact that even tentative research findings in support of music education have struck such a positive chord with the public demonstrates that people believe on an intuitive level that there is inherent value in the teaching of music. Music training and exposure to a wide variety of music as complex as Mozart’s should be valued not just because it might raise a child’s IQ score, but because it can contribute in more intangible ways to a child’s development. Marion Diamond argues that learning to play an instrument can increase a child’s capacity for “voluntary attention,” while David Porter claims that it can teach “discipline, care, concentration, and perseverance.” In any case, it seems clear that failing to include some kind of music education in the schools would result in a great loss, if not also in intellectual deprivation. Lisa Chipongian is a writer and editor who lives in Madison, Wisconsin, and works as an Associate Research Specialist in the Psychology Department of the University of Wisconsin-Madison. Diamond, M. & Hopson, J. (1998). 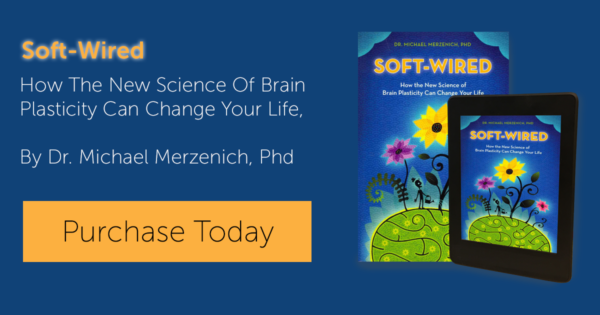 Magic trees of the mind: How to nurture your child’s intelligence, creativity, and healthy emotions from birth to adolescence. New York: Plume. Jacobson, L. (1998, April 8). Education policymakers embrace brain findings. Education Week. Lamb, S. J., & Gregory, A. H. (1993). The relationship between music and reading in beginning readers. Educational Psychology, 13 (1). Porter, D. (1998, April 29). Music and brain power. Education Week. Rauscher, F., Shaw, G., & Ky, K. N. (1993, October 14). Music and spatial task performance. Nature, 365. Viadero, D. (1998, April 8). Music on the mind. Education Week.